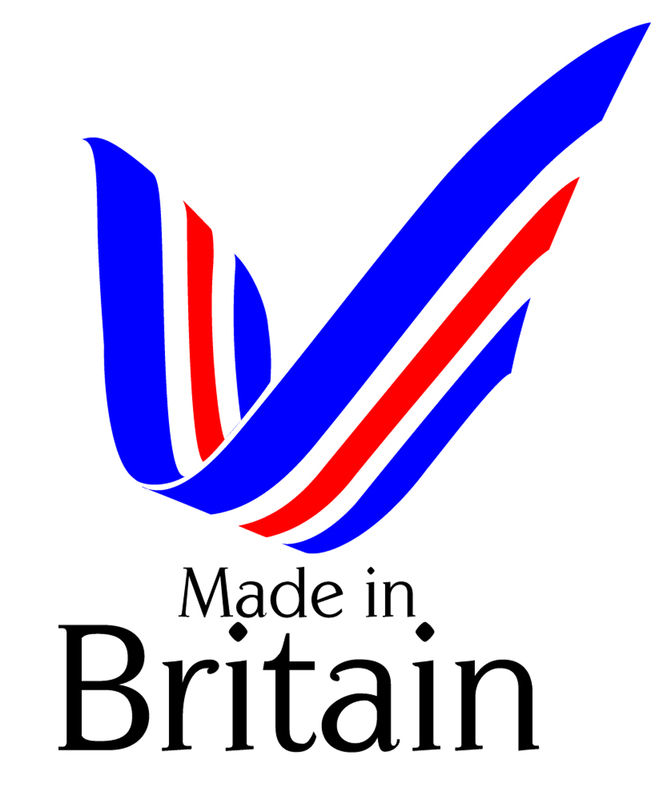 Morris Fabrications Ltd are proud to display the Made in Britain logo. We have been fabricating metalwork in Birmingham for over 30 years using experienced, local metalworkers. Our current factory unit can be found just outside the City Centre. Our efficient installations team also travel across Britain. Find out more about our Services and Contact us. We would love to source all of our materials from the UK, however this is not always possible. Our steel is purchased from a local supplier, however it is forged overseas.